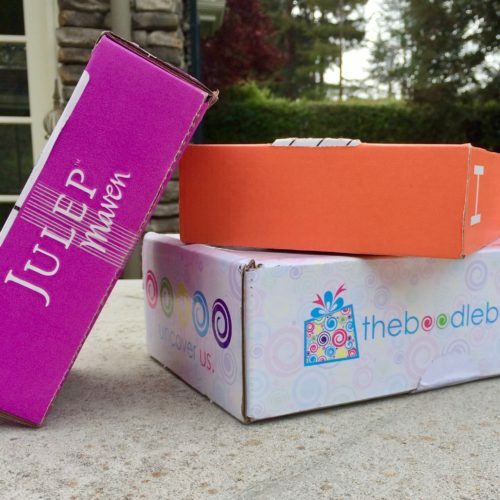 So what exactly is a subscription box program? Michelle Greenwald, contributor to Forbes Magazine sums it up well, in this excerpt from her article, ‘Why Subscription Sample Boxes Are So Effective”. 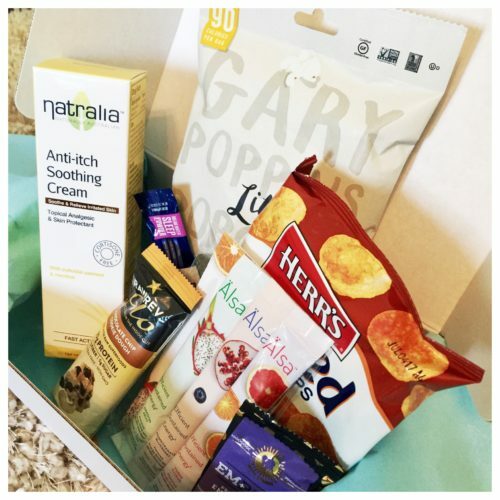 Subscription sample boxes that run the gamut from early pioneer Birchbox for cosmetics, to ROCKSBOX for what is described as designer jewelry, to BarkBox for dog related products, to QUINCIPLE artisanal, curated, local food products, to naturebox’s interesting, all natural snacks, are a triple win. The best subscription boxes that offer well curated, high quality and novel products are a win for consumers who love the anticipation and feeling of adventure of receiving packages and goody boxes with items that surprise and delight them. More and more, the subscription boxes are providing helpful and interesting lifestyle, editorial content on their websites, like recipe and healthy eating & cooking ideas from QUINCIPLE. 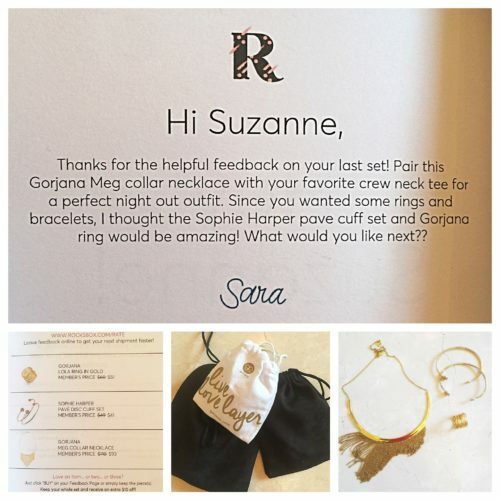 ROCKSBOX gives users who try the jewelry for a limited time, the option to purchase what they like for a reasonable price. NOTE: Julep and RockBox Reviews are entirely my own. Nothing was gifted or given to me in exchange for these reviews. 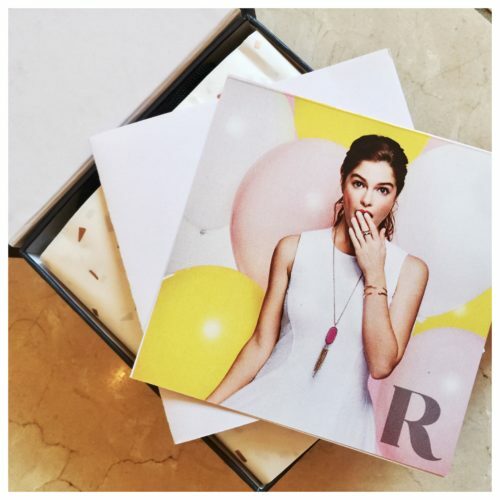 If you sign up for Julep or RocksBox using a share code link, a small credit is given on my account. 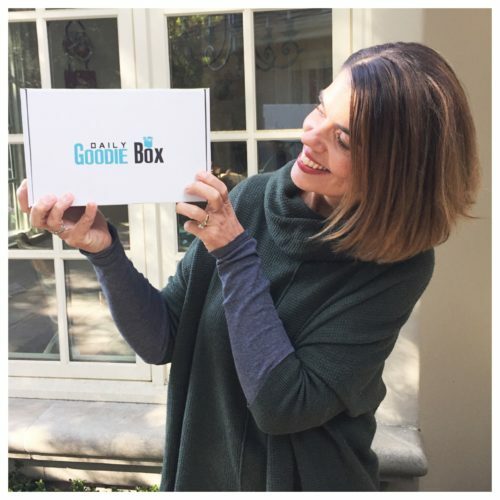 The Daily Goodie Box was shipped to me to review and share, and it is free to anyone. 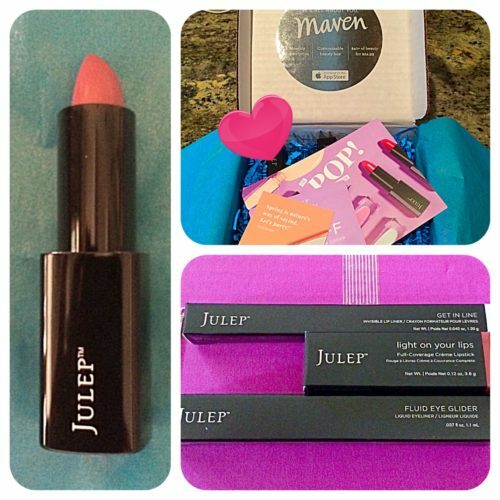 I have been a Julep Maven member for 2 years now, so I must like it. Tired of the lack of customization within my Birchbox Subscription (reviewed in this post HERE), though I LOVE their SoHo Flagship store in NYC, I set up a Julep Maven account for my daughter and I to try fun new nail polish colors. I have since tweaked my profile to receive 50% beauty products, and 50% nail polish, as we found we were getting more polishes than we could both use. 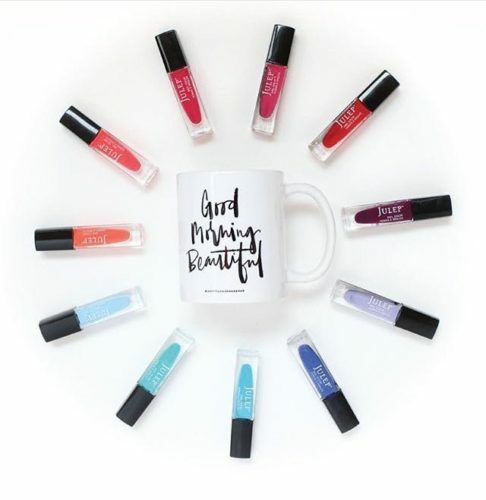 What I love about Julep is the products are all full size – not samples, and I can customize my box each month before it ships. Meaning, if I want no nail products and prefer an eyeliner and body oil – I can switch it all around. They also provide the option to skip a month, if you are feeling backed up with products or want a break. With each purchase you earn points that can be redeemed for product, whenever you like. The monthly charge for the box is $27.36/month. Note: if you want to customize, you must login to the site during their “Monthly Maven Reveal”, on the 20th of each month to make changes. You have a few days in there to make changes, otherwise your default box, based on your profile that you filled out, will ship to you. If you would like to learn more about Julep, you can click my share link (HERE). 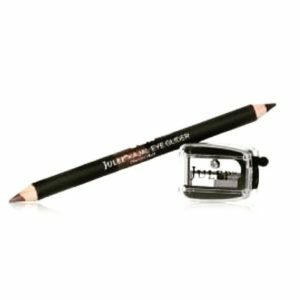 The double sided eyeliner is just one of my favorite Julep products that can be swapped into your customized box monthly. They also have a promo going on now where if you sign up, you get this gift for free, which is pretty cool! RocksBox is a fun. It’s a subscription that keeps me guessing, so much so, I have been a member now going on 2 years. 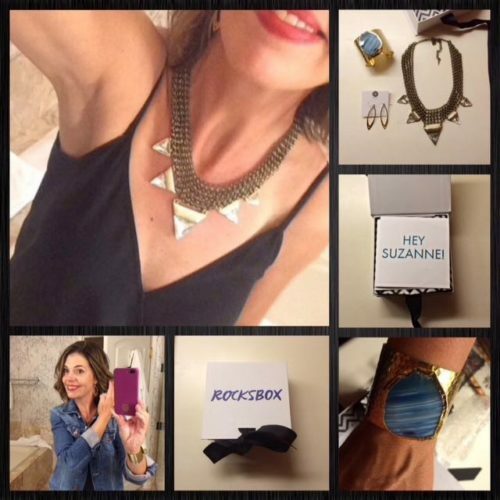 Rocksbox is a jewelry membership service that exists to make your life easier and more stylish. For $19/month, treat yourself by trying 3 pieces of jewelry at a time with free shipping both ways! You can swap your box out as much or as little as you like. If you choose to keep one or all pieces in the box, a discount is offered toward your purchase along with a $10.00 monthly credit for you to spend each month (the credit expires at the end of each month). I get to try loads of different types of jewelry, in as fast of a rotation as I like. Because I swap it out, my jewelry box stays uncluttered. I only purchase pieces I can’t live without. I have discovered some fun pieces that I may not have ever bought. The key is giving honest feedback with each box and keeping your wishlist updated. I do believe the stylists really read your feedback and adjust your next order accordingly. For example, I gave feedback that I preferred pendants over statement necklaces.. now I receive pendants. I also told them, no fish hook earrings..just hoops and studs. If you like getting lots of free stuff in the mail, you may like this box. I’m always up for trying something new, so when Daily Goodie Box reached out to me to try their box, in exchange for a review I said sure. It arrives nicely packaged, with a little note attached, as you see it here. Here’s a look at what was in my box. What is Daily Goodie Box? More than just free samples. They are company that ships goodie boxes to their members for free. 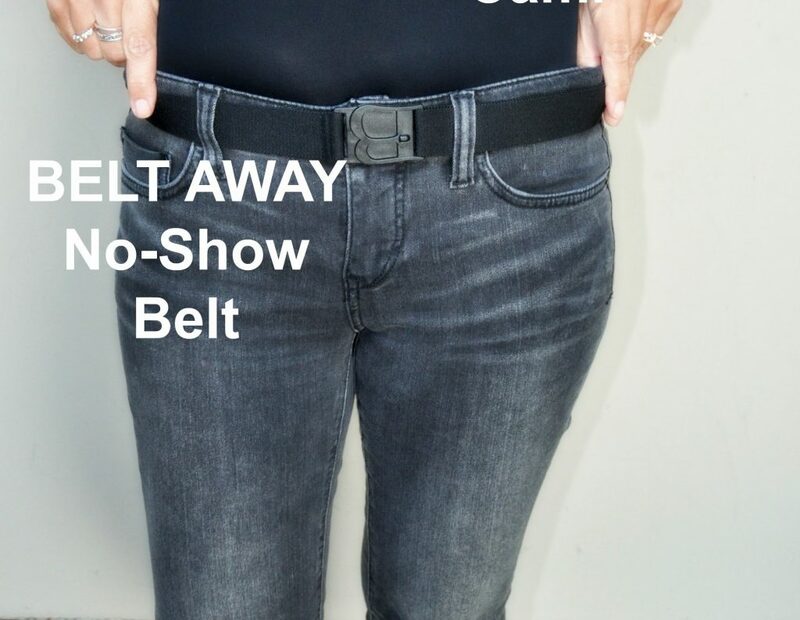 The products that they send can be sample size and/or full-size. How frequent and what comes in your goodie box is unknown. However, once you sign up and fill out your profile you will be eligible to receive a box. All they ask is that when you receive a box that you log on to the site and tell them what you think of the products. THAT’S IT! They want to share your reviews with the brands. It is also how you remain eligible to receive more boxes. 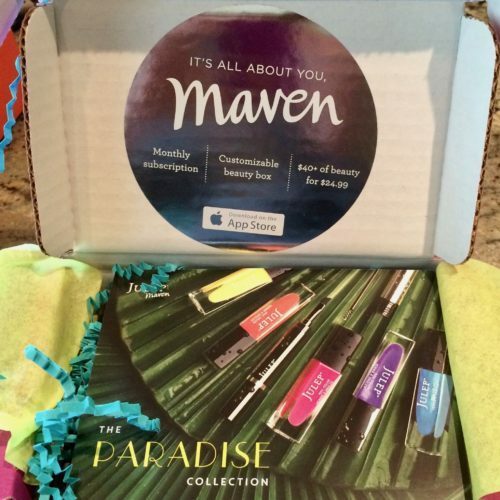 There are a zillion Subscription Box programs available these days. My Subscription Addiction published a nice round-up back in November. 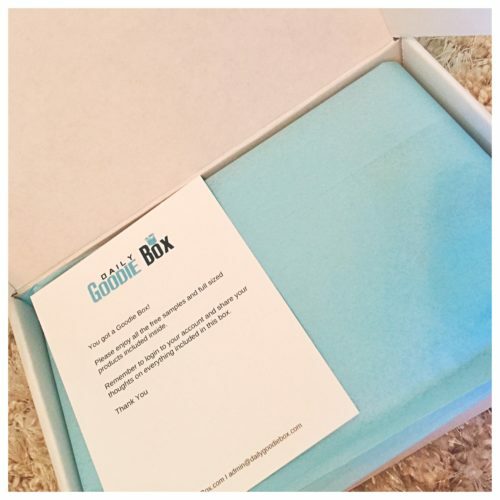 To read the complete post “Best Subscription Boxes”, including reviews on Stitch Fix, Teen Boxes, Boxes for Crafters and more, click HERE. Do you subscribe to any Subscription Box Programs? Is there one you love that you would like to share? Drop a comment down below, and let us know what you think! Did you catch last weekend’s post, on how to find the most flattering sweater for your body type? 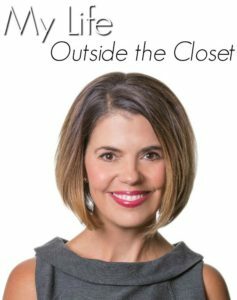 Full of useful information on how to identify your body type, plus feedback, tips and photos from guest bloggers…if interested, you can link in HERE, for the full post! I’ve always been curious about subscription boxes. Rocksbox sounds especially fun! Getting to try out new jewelry (and not permanently adding a lot more to your jewelry box) is a great idea! Hi Andrea! 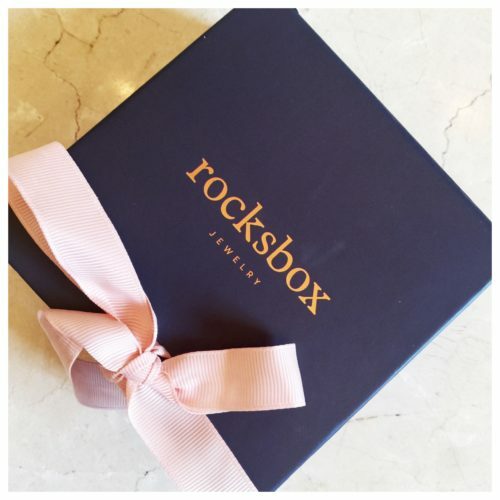 I do really enjoy Rocksbox, especially because I love trying something new and fresh. 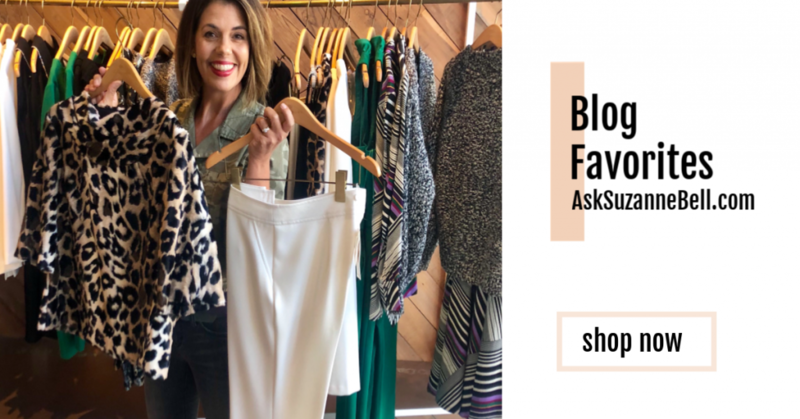 They have great brands like Gorjana, Kendra Scott, Jenny Bird, House of harlow, Trina Turk and more. 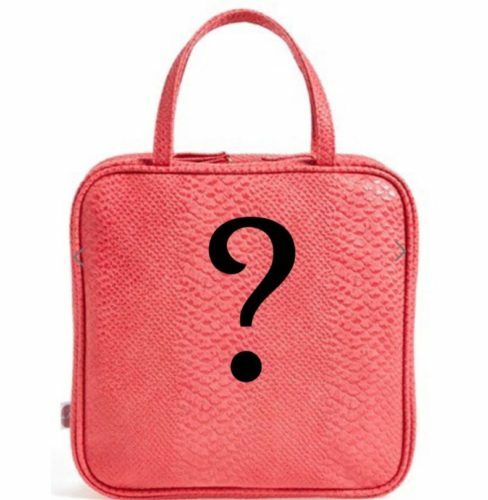 The key is to leave feedback before you ship back your box and keep your wish list updated.. I think they really try to understand your personal style and make an effort to get you pieces you will wear. 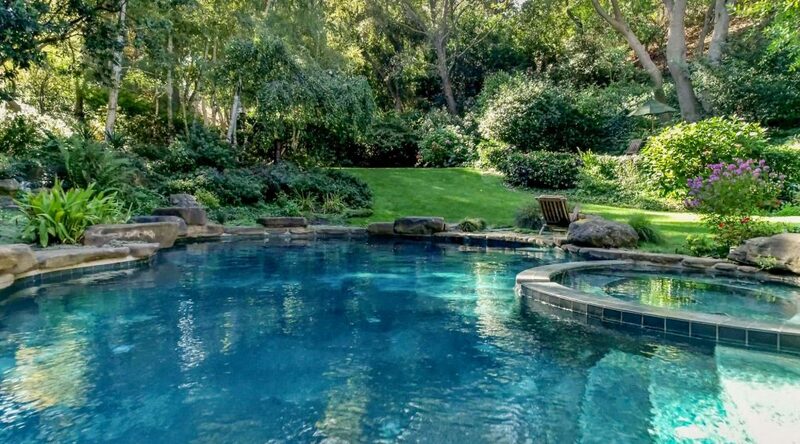 You can even let them know of events you have coming up and what type of pieces you’d like to get- right down to the finish. I believe the 1st month is still free – so it’s easy to try out! Stay dry and have a great week! Just got my Popsugar box today. Still love these and with Xmas deals the cost got down to less than $20 a box. Made great xmas gifts!